No clinician wants to offend their client... but all too often, cultural misunderstandings hinder healthy interactions, either through unintentional offenses or the avoidance of issues. And if you lose your client's trust, you also lose your opportunity to bring them to a therapeutic breakthrough. It's time to become more culturally competent so you can create positive clinical changes and feel confident in your ability to guide clients from any culture, to therapeutic success. Join Lambers Fisher, MS, LMFT, MDIV, in this engaging online course that explores issues of ethnicity, age, gender, sexuality, religion, acculturation, and social justice through case studies and experiential exercises. 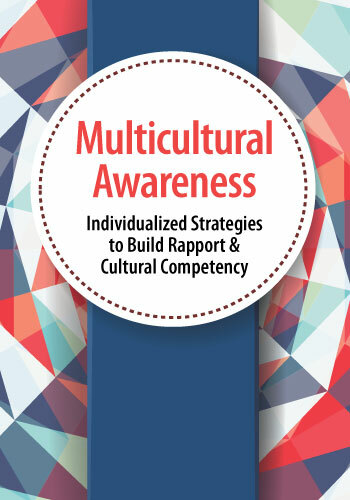 You'll gain new, practical strategies you can use immediately to increase your multicultural competence, build rapport with diverse clients and adapt treatments for specific groups. Plus, this revolutionary course can help fulfill your ethics and cultural competency CE requirements! Today Only $129.99 — An Unbelievable Value! Further building on your awareness and broadened scope of cultural competence, this section moves into practical strategies for implementing into your practice to use with your clients. Today Only $129.99 — A can't miss opportunity! Plus, earn up to 6.25 CE hours — including 3 General Ethics CE and 3.25 Cultural Competence CE hours with your course tuition! Enroll today and you'll also get this FREE bonus! Learn more about Lambers Fisher. 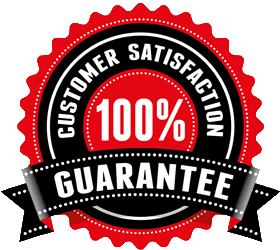 "Absolutely wonderful, he is a skilled, knowledgeable presenter. I'll be looking for more courses taught by him." "I felt that Lambers was a very effective presenter and his use of language was very effective. I appreciated his approach to confrontation and to addressing the sometimes tension-filled moments relating to multicultural mistakes and ignorance." "Animated, personable, and passionate presenter. Informative and highly useful materials presented."